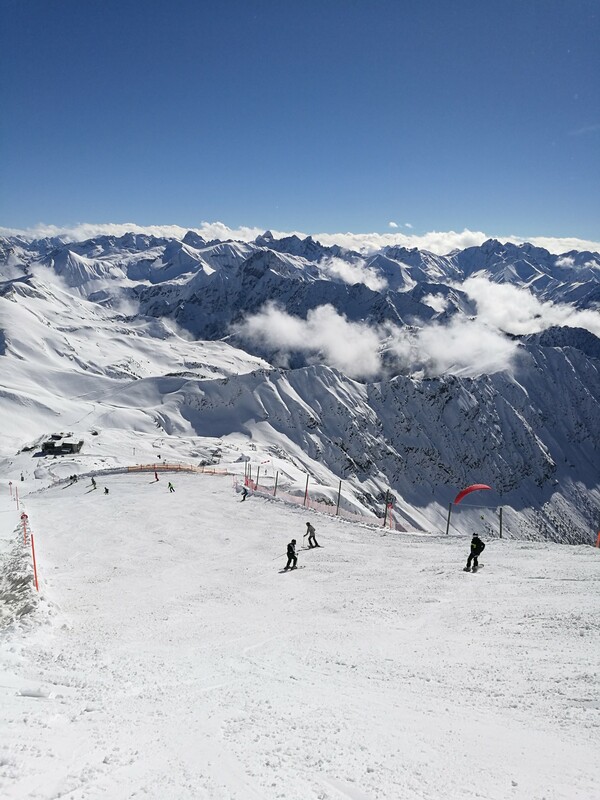 Thirteen kilometres of pistes await winter athletes in the Nebelhorn ski area. 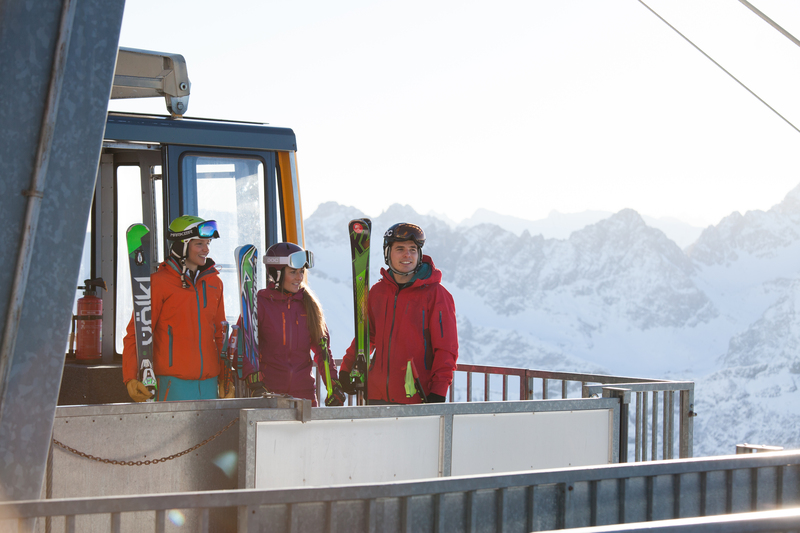 One of the Allgäu’s highest gondola lifts transports skiers and snowboarders to an altitude of 2,224 metres. 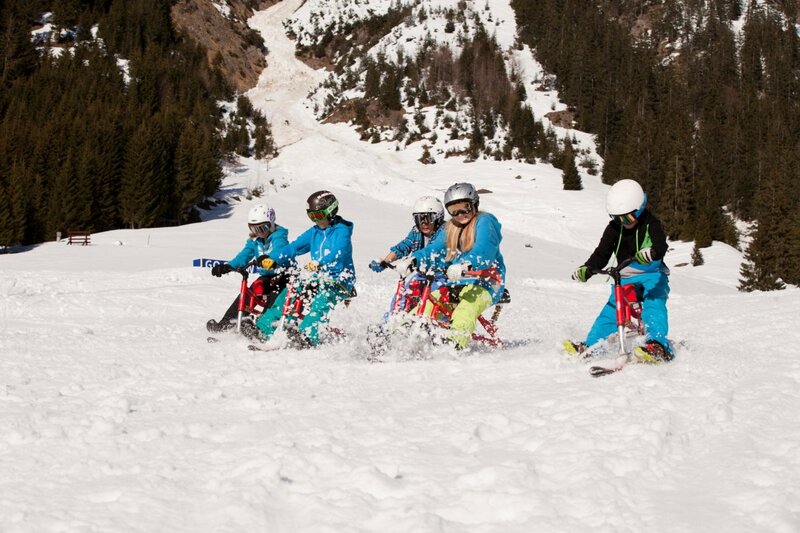 With snowbikes, snow tubes and other popular sports toys to choose from, the NTC Park by the Nebelhorn’s With snowbikes, snow tubes and other popular sports toys to choose from, Seealpe station is the perfect place for some fun even without your skis or snowboard. Numerous groomed winter hiking trails run around the foot of the Nebelhorn and Oberstdorf. Nature lovers and winter hikers can also explore the various side valleys around Oberstdorf. A varied, 3.5-kilometre-long toboggan run awaits tobogganists and sled riders on the Seealpe in the Nebelhorn ski area. 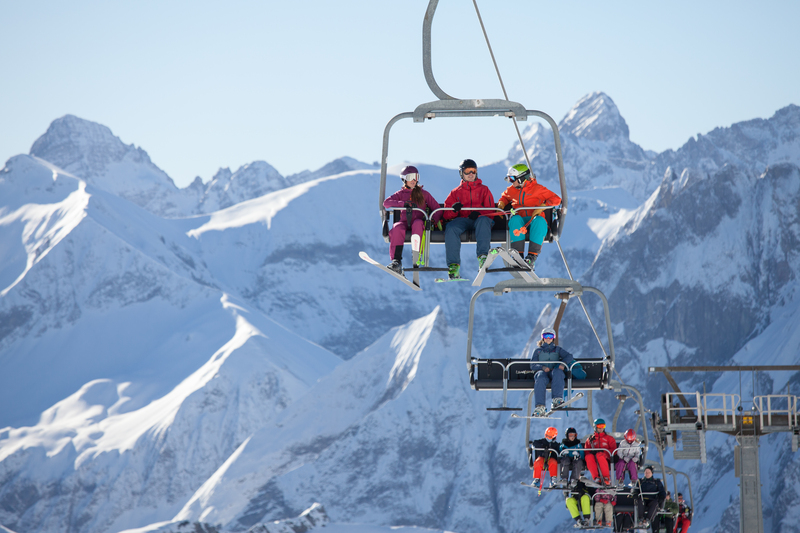 At the top, impressive panoramic views of over 400 peaks await from the summit station and the spectacular new Nebelhorn cable car summit restaurant 2224. 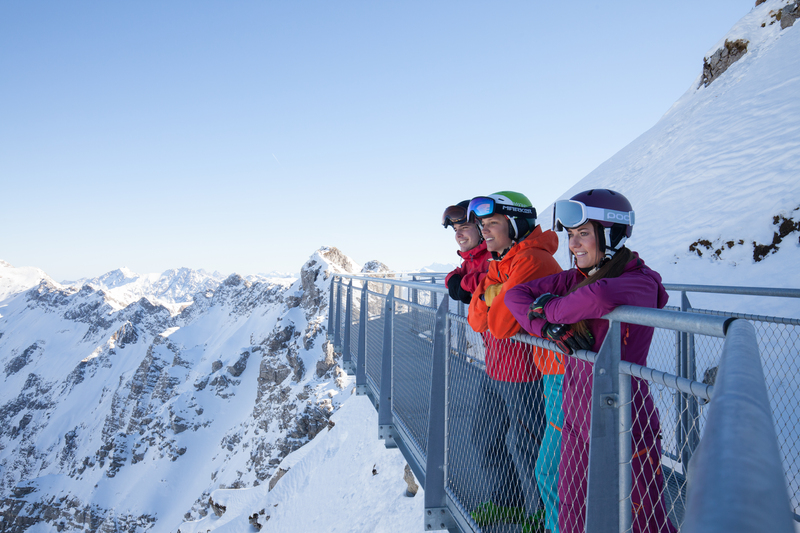 The Nordwandsteig (north face walkway) is a breathtaking experience. 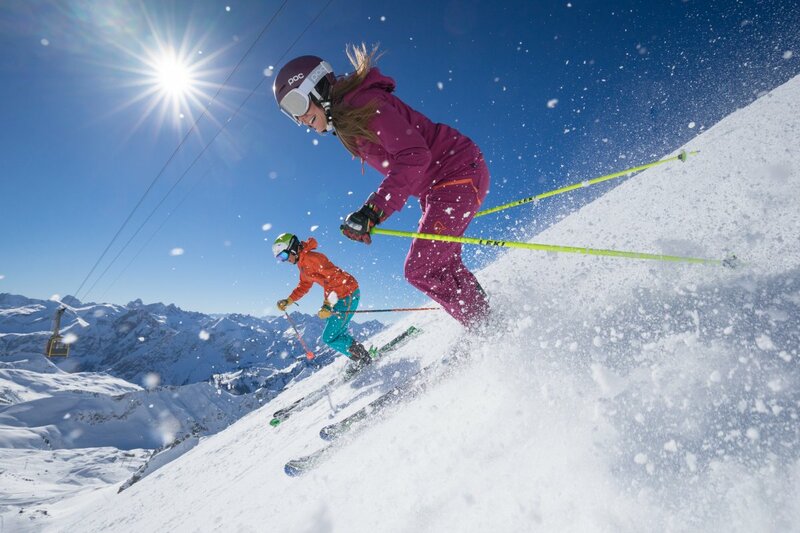 Unlimited fun then awaits all avid skiers and snowboarders on the 7.5-kilometre valley run, the longest valley run in Germany covered entirely in artificial snow. 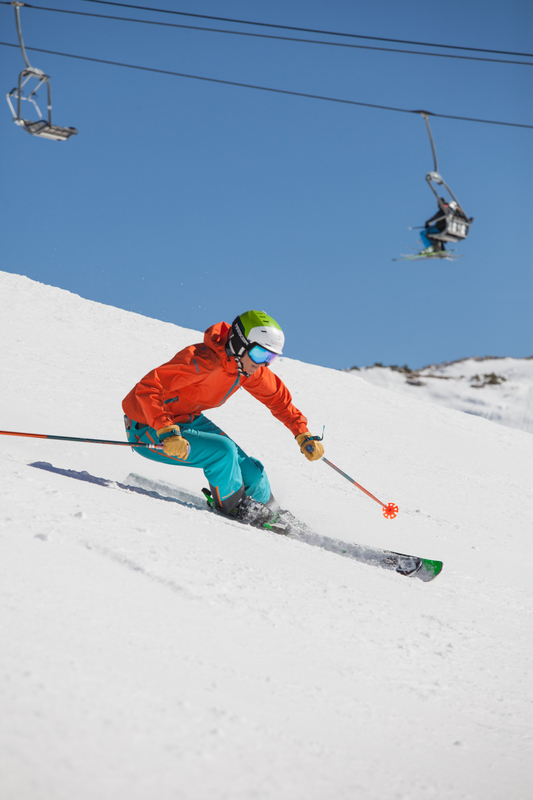 Several different descents are available to freeriders and freestylers. A night in the Iglu-Lodge is the perfect way to end an action-packed day on the Nebelhorn.